Invisalign is proven technology designed to give you the smile you've always wanted, without the pain and anxiety associated with metal braces. Invisible. Comfortable. And Removable. The majority of adults and teens can be treated with Invisalign. We feature a number of different case studies that represent a wide variety of cases including crowding, space closure, and more. 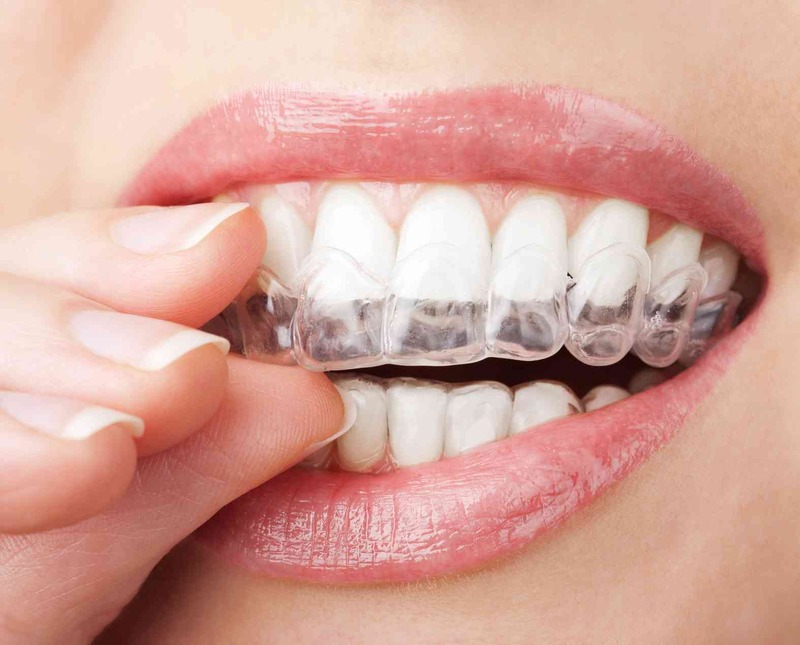 Perhaps one will help you determine if Invisalign is right for you. But the only way to know for sure is to visit Dr. Robert Lupiano, Invisalign-certified dentist.